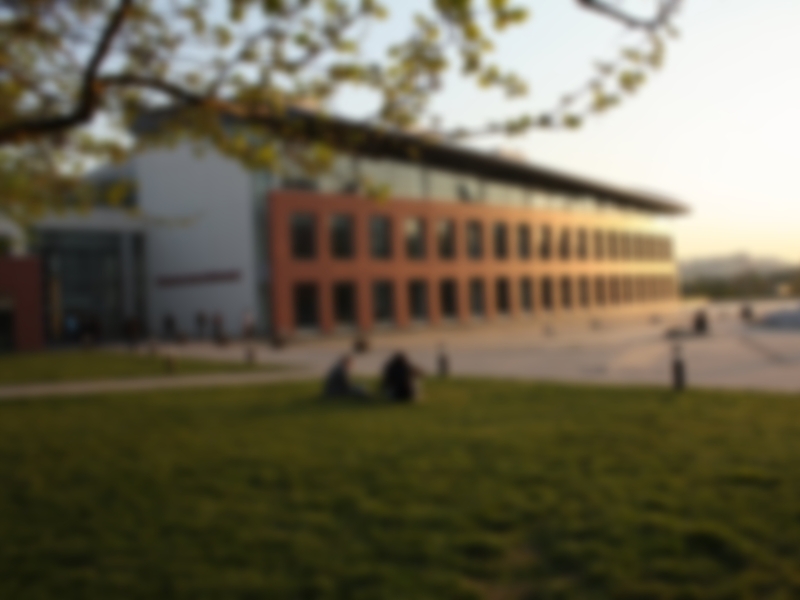 Faculty of Mechanical Engineering Ratip Berker Library will be closed on April 14. Faculty of Architecture Library will be closed after 17.15 on dates between April 1-5. Mustafa İnan Library will be closed from December 31, 2018 18:00 and the branch libraries will be closed from December 31, 2018 15:30 to January 1, 2019 08:30 due to the public holiday. Central classroom is open for 24 hours. Mustafa İnan Library will be closed due to public holiday from October 28 13:30 to October 30 8:30. İstanbul Technical University Department of Library and Documentation Bibliometrics Workshop will be held on October 22-23 at İTÜ Maslak Campus Süleyman Demirel Conference Hall. Please visit bibliyometri.itu.edu.tr for details and registration. Turkish Music State Conservatory Ercümend Berker & Prof. Ş. Şehvar Beşiroğlu Library will be closed between the dates of August 13 and August 31, 2018. Centre for Advanced Studies in Music (MIAM) will be closed between the dates of August 1 and September 3. Summer working hours will be valid for Faculty of Architecture Library. The library will be open from Monday to Friday between 08:30 - 17:15.